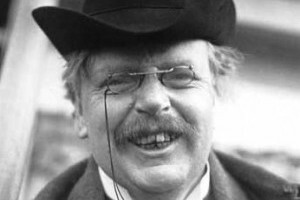 Society of Evangelical Arminians | Chesterton. 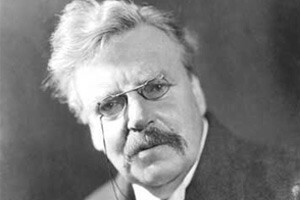 G.K.
Home Author/Scholar Index: Other or unknown Chesterton. G.K.
“The Calvinists took the Catholic idea of the absolute knowledge and power of God; and treated it as a rocky irreducible truism so solid that anything could be built on it, however crushing or cruel….